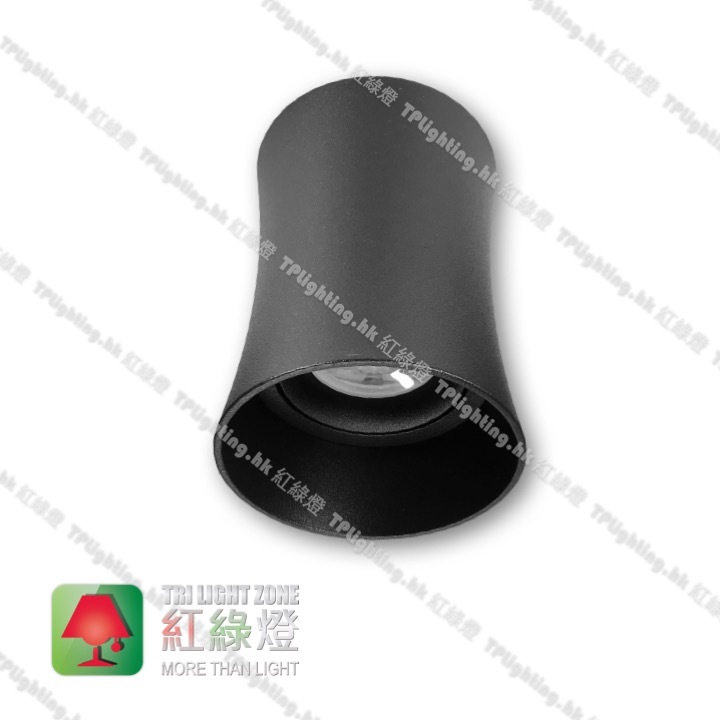 GD-S09-85115-BK Black Powdered Coated Tulip Surface Spotlight 盒仔燈 LED PAR16 GU10x1 Exclu. 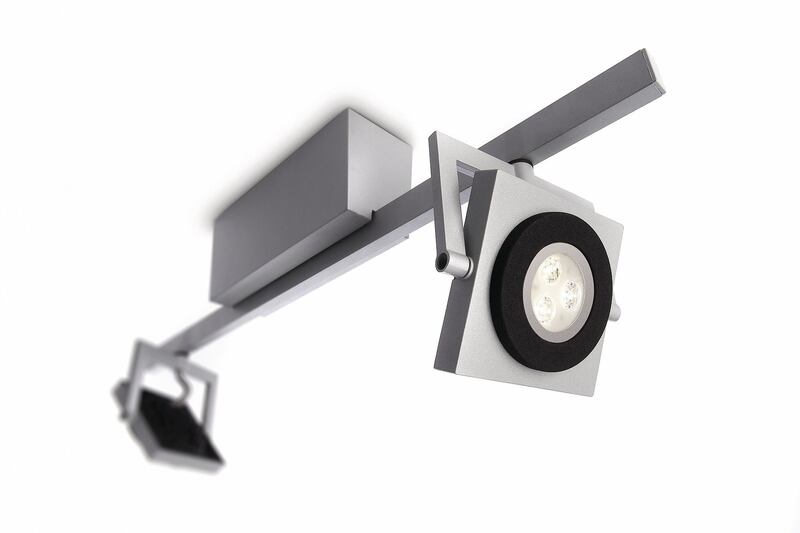 Light Source : LED Compatible max 10W Exclu. 編號: 4534. 類別： 盒仔燈 Box Spot Light, 簡約天花燈 Simplicity, 聚焦天花燈 Spot C.Light. 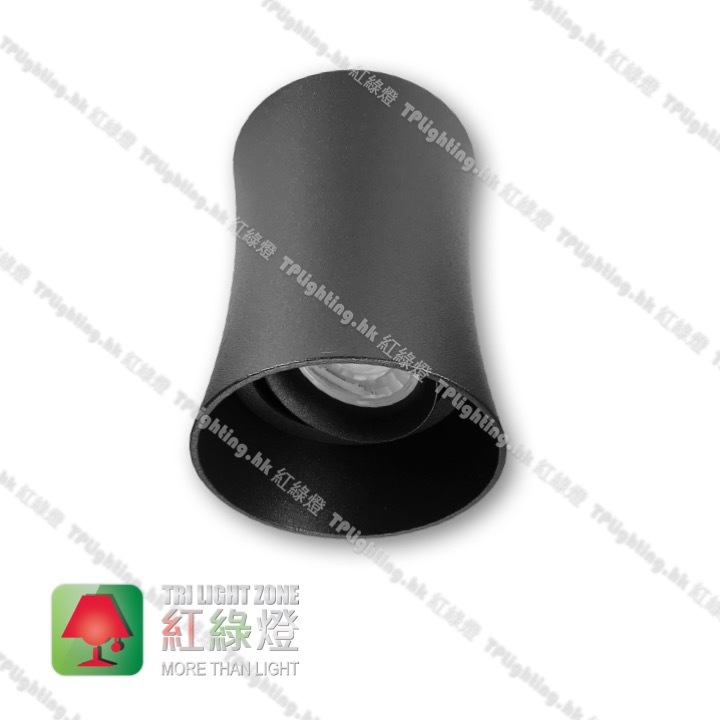 TPLighting GD3160-BG Cone Black/Gold Surface Spotlight 盒仔燈 7.5W LED GU10x1 exclu.